When I first started Twins Mommy, I actually never used Pinterest as a way to market my blog. I had a personal Pinterest profile and when I started freelance writing decided to move my profile to a business Pinterest profile. But, I rarely used it for my blog! It wasn’t until I started this blog that I looked into how to use Pinterest to grow my blog. And, let me tell you, it works! So, if you’re embarrassed to ask, “Uh, what is Pinterest really?” then this guide is for you! Let’s lift off the veil on Pinterest and see how to use it for blogging. There are 250 million people using Pinterest and saving beautiful things, important things, informational things and things they want and love. Pinterest is highly personal too. 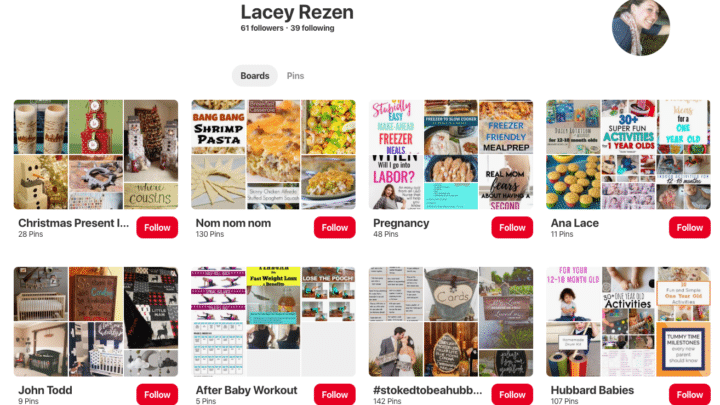 With women making up 85% of pinners, the ideas saved on Pinterest are sometimes private – boards on becoming a mom – but mostly inspirational – pins sharing how someone can make money at home. In the simplest form, Pinterest is a catalogue of interests. 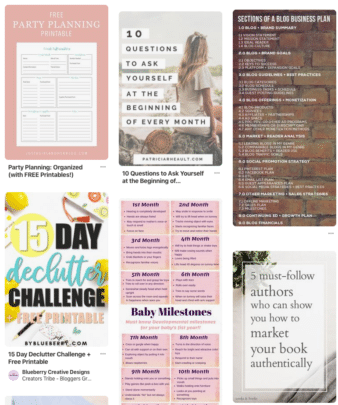 When you sign up to Pinterest as a regular pinner, you create boards or topics you are interested in. Think of a scrapbook of sorts. 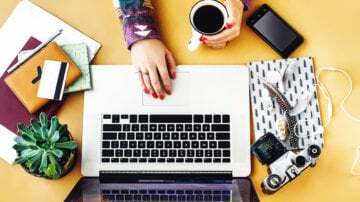 What Is Pinterest for Bloggers? Now, the Pinterest definition for bloggers is different than the definition from people using Pinterest for their delight. As a content creator – a fancy name for us bloggers – we see Pinterest differently. First, it’s seen as a visual search engine, much like Google. With Google, you type in what you want to search for, and Google gives you their best guess on what you want. This is the same for Pinterest. And if your post is on the first page of Google – or better yet, #1 – then you’ll get amazing blog traffic. Same is true for Pinterest – if your pin is in the first row or #1, you’ll receive Pinterest love. So, when thinking of Pinterest like this, it’s not a social media platform like Instagram or Facebook. Those platforms are just more social with comments and networking potential. The most “social” Pinterest is, is with their followers. You can follow other pinners and collaborate with them by creating a group board. This is a board that multiple contributors can pin to. Pinterest also has Communities, where you can add pinners – much like a group board – but the focus is to socialize and comment. Currently, Communities isn’t taking traction yet. As it currently stands, Pinterest is deprioritizing group boards, meaning that sharing your pins in group boards may not result in a lot of traffic to your blog. Next, Pinterest relies on content creators to supply the content on Pinterest. These are called pins. “Regular” pinners see these pins and choose to save them to their boards. Content creators see these pins too, based on who they are following. 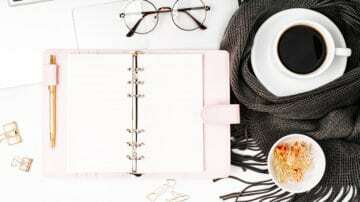 So, for the content creator, we use Pinterest to share our blog as a way to gain more blog traffic, more email list subscribers and income. Big brands like Sephora use Pinterest to grow their audience and sales. So, if you’re a new blogger or if you want to start a blog, I encourage you to also start on Pinterest. 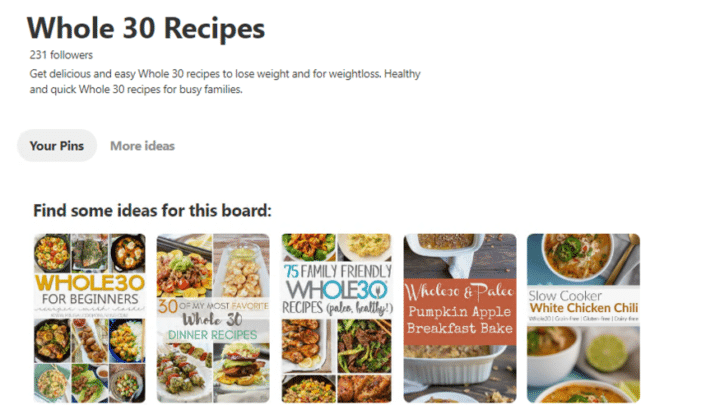 Pinterest works by pinning – or saving – content in a visual format. You can pin your own content or other people’s content. They don’t even have to have a Pinterest profile to pin their content. The act of pinning is finding a pin you like – on the internet, on a blog you are reading or on Pinterest – and saving it to a board. You can save it to a personal board or a group board. If you create a pin graphic for your blog, it’s a good idea to grab the Save It button so that your readers can hover over your pin graphic and save it on Pinterest. When you save a pin, you have the option to write a description of the pin or change the description that is already there. As a content creator, you use these descriptions to put in special keywords so that more pinners can find your pin on Pinterest. You can also use hashtags. Currently, the big push for Pinterest is for content creators to provide fresh content daily. This means creating pins daily or sharing them to Pinterest daily. For bloggers, how do you do this? You can manually pin by going to Pinterest and saving pins and creating new pins. 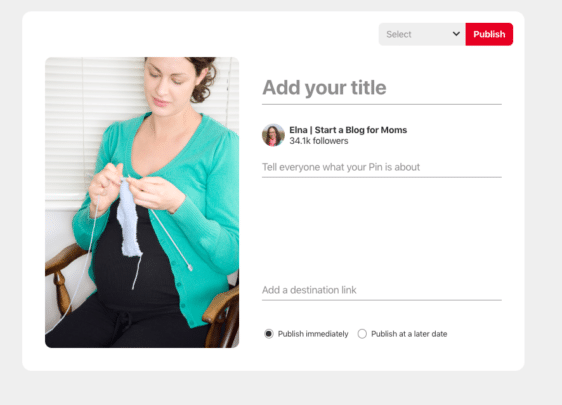 Or, you can use an automation tool like Tailwind to share your pins to Pinterest. Whenever Tailwind shares your pins from the campaign you set, it’s seen by Pinterest as a fresh new pin. This is a good thing for you as it can free up time for other blogging tasks. Pinterest especially doesn’t want bloggers to keep sharing the same looking pin over and over again. 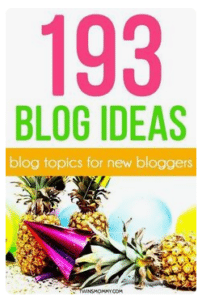 Instead, they are encouraging us to create alternate pins for old blog posts. Here is an example of three different pins for the same blog post. Sometimes I change the title completely, other times I use different copy, but every time I create a new pin with a new picture, colors and font choices. This helps us as bloggers reach a wider audience and help with A/B testing too. But creating multiple pins, we can see which pins perform better than others. This can tell you what your audience is favoring. 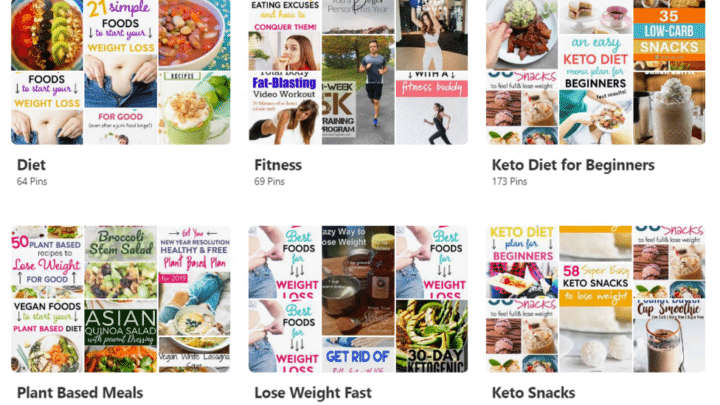 Okay, so you know what is Pinterest and what is pinning and how to pin. But how do you set up your profile and start using Pinterest? Go to Pinterest for Business and sign up for a business account. If you already have a personal Pinterest profile, Pinterest may notify you to change to business, or you can convert your existing profile to business by clicking on this link. 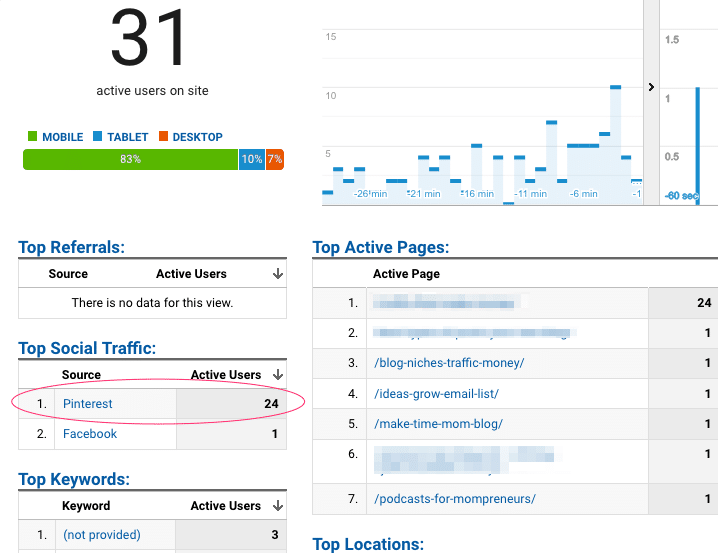 When you enable Pinterest for business, you get analytics about your profile. This can help you see which pins are resonating with your audience and if your audience is engaging with your pins. It’s important as a content creator to enrich your Pinterest profile with keywords in your blog niche. You can add keywords to your title and bio description. To search for keywords you can use Pinterest to search and grab those keywords in the dropdown menu. You can also look at pins in your niche and check out their descriptions. What keywords or hashtags are they using that you can use in your bio and description? 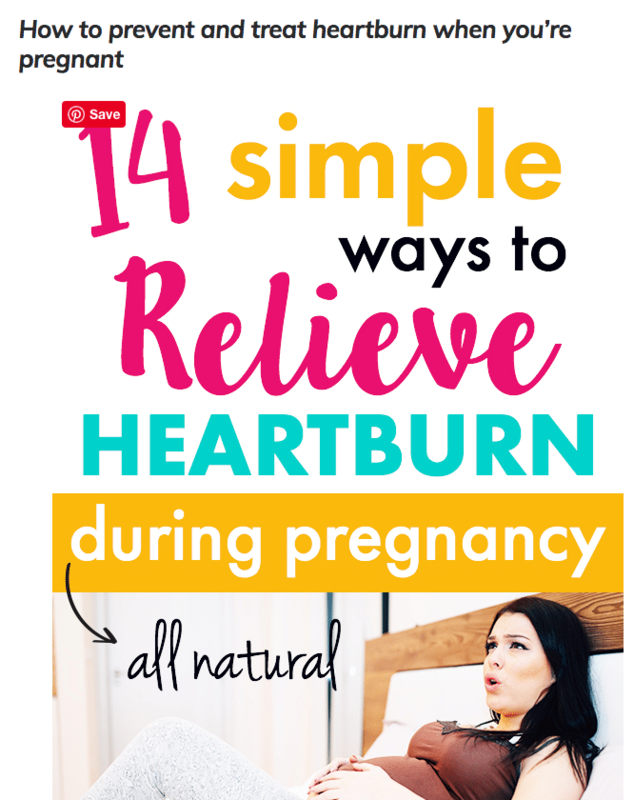 This can be challenging in the beginning. You don’t have any boards on your Profile, so you have to create boards and their board descriptions and populate the boards with good pins. Luckily, Pinterest has made it a tad easy to do the last step. What I like to do is find another pinner in my niche and look at their board names and either use the same (there’s no crime in that) or get inspiration from them. For example, my newest Pin profile is for my health site. I decided to look at Avocadu’s Pin profile to see what they named their boards. While they are primarily yoga based content, I was able to find some good board names. Ideally, you want to have between 20-25 active boards, but if you can’t consistently pin to all those boards, don’t create them. I have 14 boards + one group board for my health Pin profile. Since I’m not active on this profile and I’m not using a pinning tool, I know I won’t be able to populate more boards on a consistent basis. 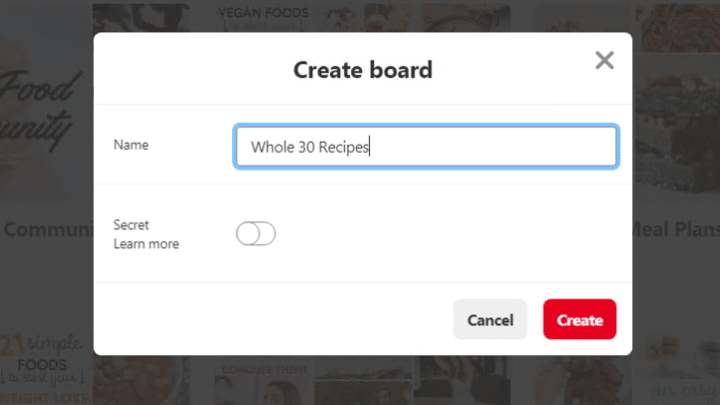 You create boards by clicking the red plus sign on your profile and name the board. Once you named it and added a description you can populate the board based on Pinterest’s suggestions. I have four Pinterest accounts for all my blogs, and each profile has its own branded pin design. But I also create a lot of off-brand pins. I want to test my pins to see which ones are resonating and doing well. 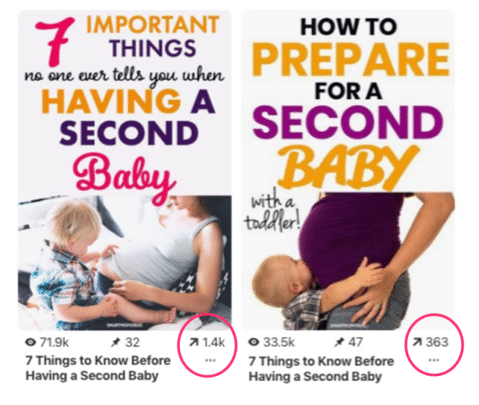 For example, for Smart Mom Ideas, I always create two different pins per blog post. I pin one pin and wait to see what happens. Then a day or a few days later I pin the second version of that blog post. I wait some more and see which pin wins! I’m learning more and more as I create alternate pins that one of the best signals for pin engagement is the headline on the pin. Of course, your pin has to have a great description, but on top of that, your pin headline has to attract people to click over. You do this with using emotional-based words like secrets, hacks, unbelievable etc..
You can create pins using Canva, Photoshop, PicMonkey or any other image editing tool. 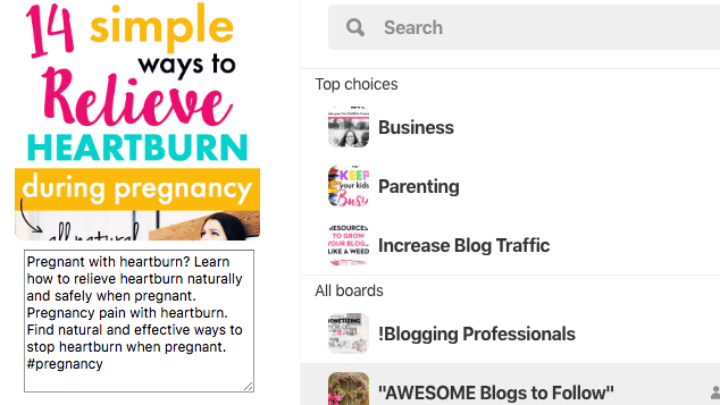 When you create more than one pin for a blog post, I like to add any new alternate pin on the Pinterest platform. If you start researching all about what is Pinterest and how to use Pinterest you’ll read a lot of different Pinterest marketing strategies. How do you know which one is right? In all honesty, you really don’t until you try a strategy yourself. But, one thing is true – Pinterest wants you to be consistent with your pinning and would like you to pin often. 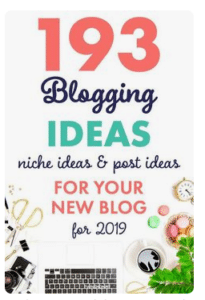 As a new blogger, you just don’t have the time to be on Pinterest manually pinning to your 20+ boards and group boards as well as creating fresh new pins and Pin descriptions every day. When I was growing Twins Mommy, I decided to invest in Tailwind – and I’m seriously forever grateful for doing that! It literally changed my path for Twins Mommy! Tailwind saved me time because I was able to schedule my pins using their board lists in minutes. I also love Tailwind Tribes as a way to “push” my pins out to a new audience. What’s great is that you can test drive Tailwind for free! Get 100 free pins to schedule using my special link! Along with using Tailwind, I also manually pin. I feel Pinterest rewards people who use their platform (creating pins on their platform, pinning on their platform, searching on Pinterest and saving pins on Pinterest). There is no magic number on how many pins to pin in a day. Pinterest only cares that you are consistent in doing this. 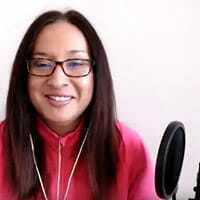 I have a Q/A video on Pinterest that answers a lot of questions you may be wondering about. I also talk about what happens when your Pinterest profile is taking (i.e., your analytic numbers are declining). Make sure to check out that video! And if you have any Pinterest tips, please post them in the comments! I want to know how you pin! This post helped me so much! I guess I should focus on my Pinterest account more now! Thank you. 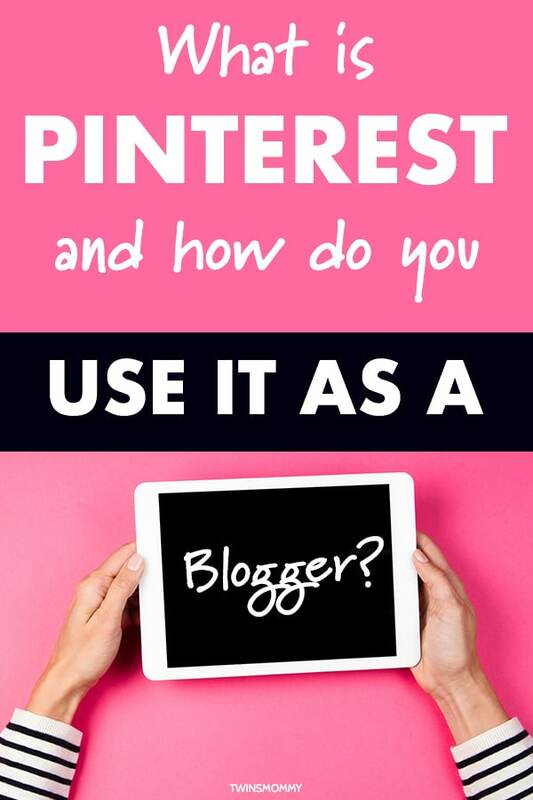 So glad you figured out what is Pinterest and how to use it for your blog! I know it can be a challenge for sure, but with these tips you should do well! My number 1 source of traffic is from Pinterest, but I have seen Google becoming a close 2nd more recently, which is awesome! I think even if you are a seasoned blogger, you never stop learning from Pinterest or how to get the best out of the platform. Great post Elna, loved it! You’re welcome! So glad you are getting some Google love now! It does take some time for sure! Thanks for stopping by! Your site has been my all time favorite. Pinterest doesn’t seem to be really working out for me and I can’t invest in tailwind yet. Do you think I should risk it and purchase the tailwind annual plan? I wouldn’t invest in Tailwind until you have enough pins and a promotional strategy in a way (i.e. create boards, get onto group boards, schedule X times a day). Good luck! You’re welcome! So glad you found out what is Pinterest and how to use it as a blogger! 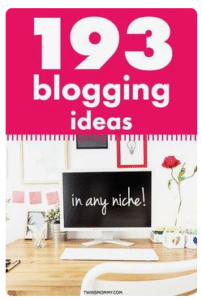 It really is a great platform for marketing your blog! My main sources of traffic are Pinterest and organic search. Nice! Yes, that happens to me when I send a newsletter and is a traffic tactic I share in my 54 traffic tips post!